Endermologie® is a 100% natural treatment, with a wide range of health, beauty, and therapeutic applications for both face and body. 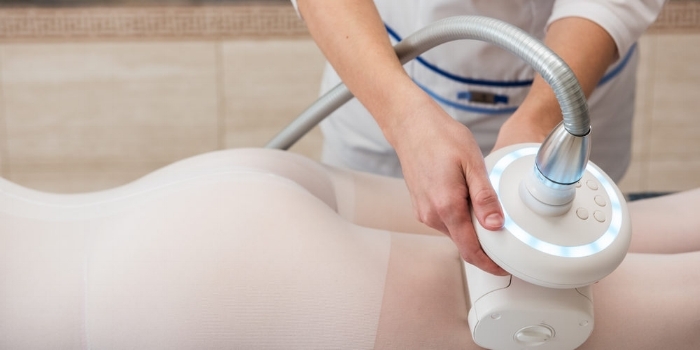 The technique, which acts on the connective tissues of the body, is non-aggressive, non-invasive, with no downtime, and most clients find the treatment enjoyable and relaxing. The results of these multi-session treatments improve skin elasticity and appearance while giving the client’s a sense of overall well being.